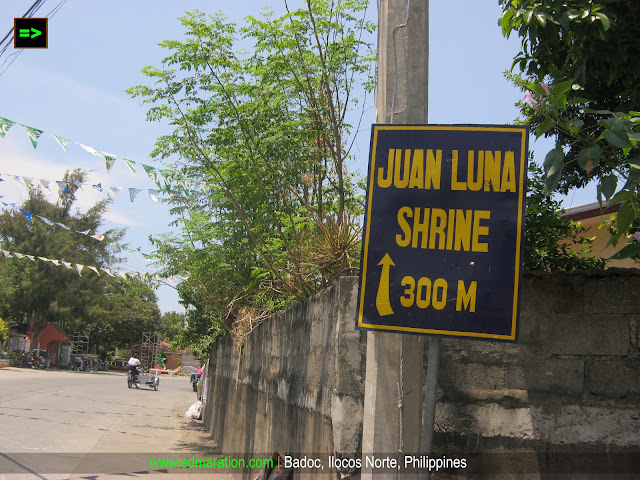 This town must have a big role -- it houses the birthplace of Juan Luna, a great artist that we can not afford to forget in our history. "As I explored the different parts of the house, it brought me back in time with strange feeling, a feeling that money can't buy." 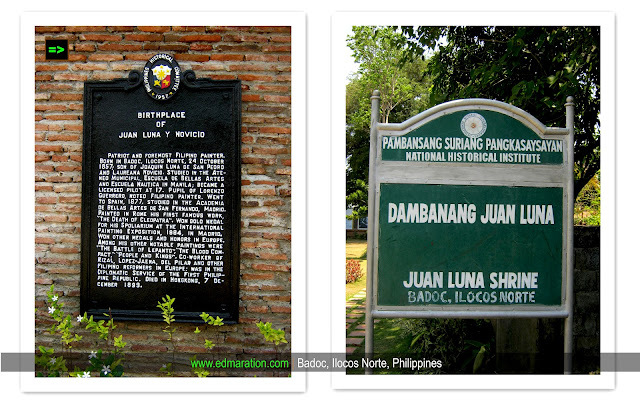 Juan Luna is a prominent name in Philippine history textbooks because of his award-winning painting called Spolarium that earned a gold medal during the 1884 Madrid Exposition of Fine Arts. 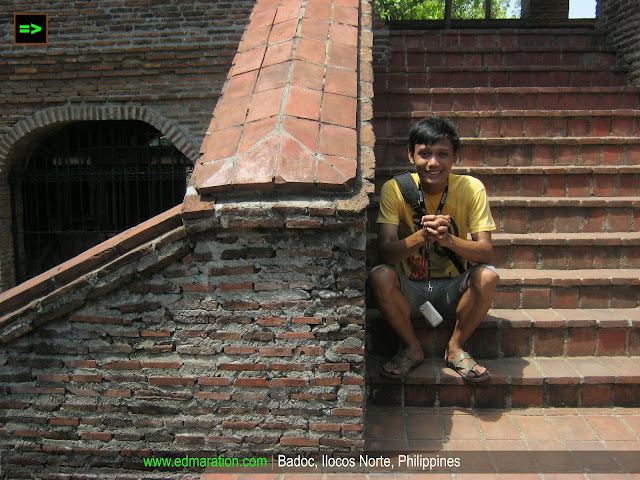 He is an Ilocano born in the town of Badoc in the province of Ilocos Norte, Philippines and I'm proud of that. 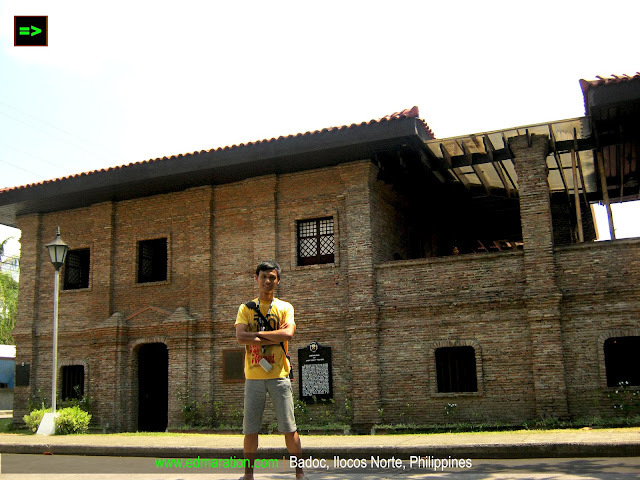 Bearing a famous name and unparalleled reputation in the history of Philippine arts, visiting the birthplace of the latter gives an opportunity to see where this famous man came from. 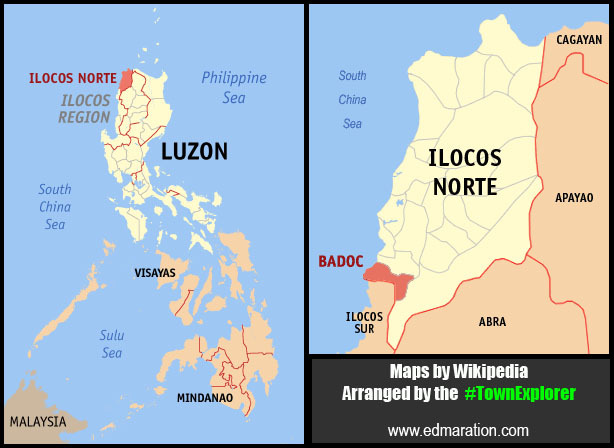 The town of Badoc is just a quiet town, laid back and unhurried. 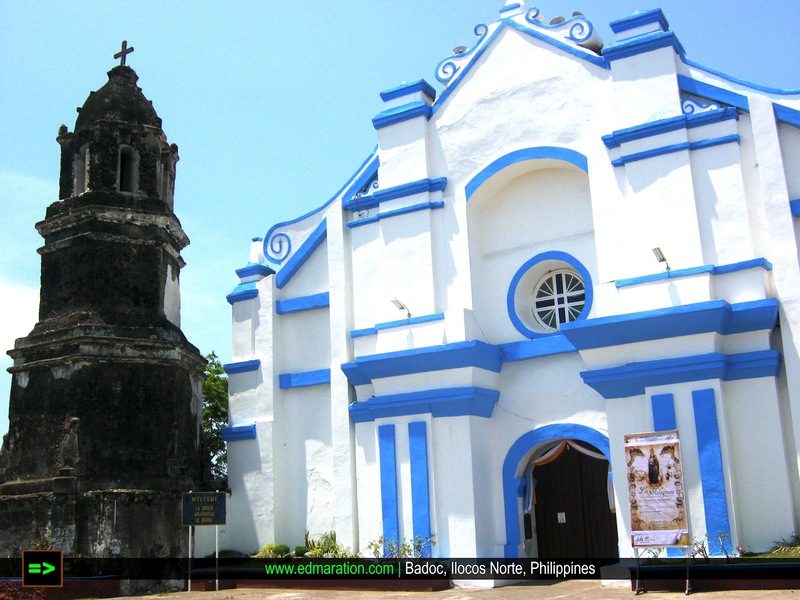 It is often just passed on road trips going to the main attractions of Ilocos Norte up north and casually, only few are aware that this municipality is the hometown of a great person who took part in shaping the history of the Philippines. 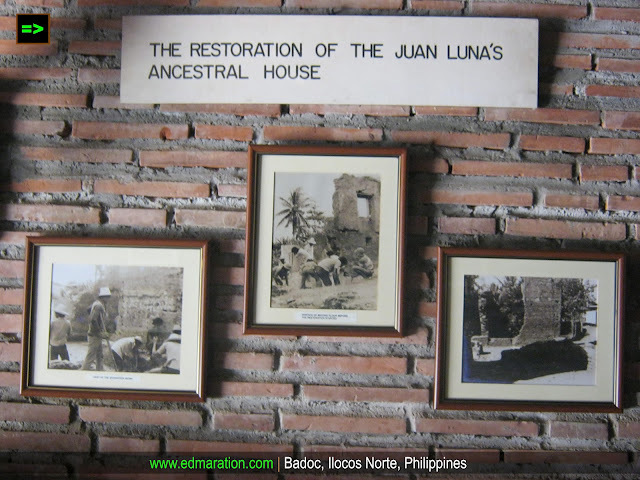 Based on how I look to this old house, I can say that Juan Luna belonged to a family of middle class to elite bracket those days. 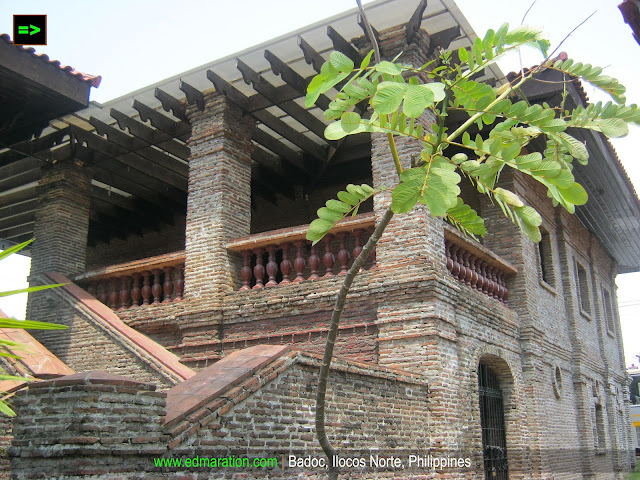 Although it has been recently renovated, the grandeur of the house is evident being made of bricks in massive walls and huge azotea, truly a huge house. It is good to know especially for weekend backpackers that the shrine is open on weekends. Opening time of the shrine is 8am and closes at 4pm from Tuesdsay to Sunday. 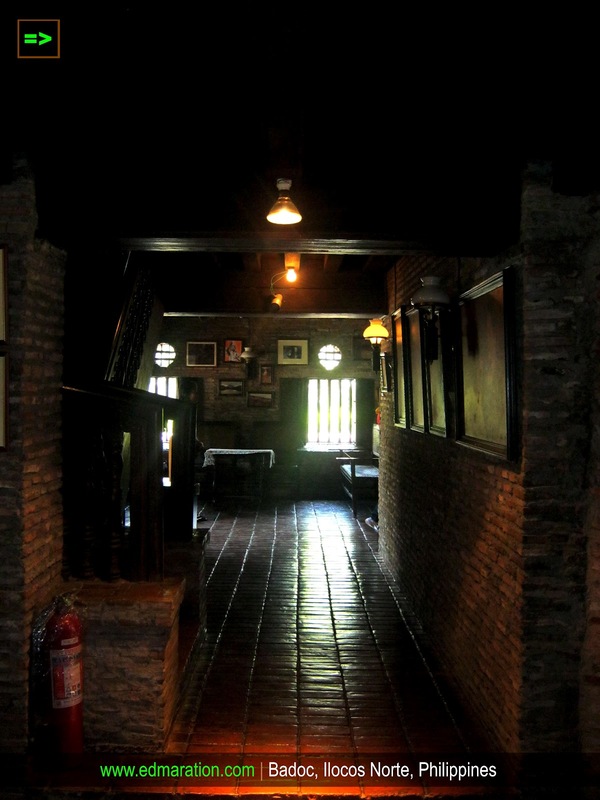 This old house has been converted as a repository of Juan Luna memorabilia among with few paintings. 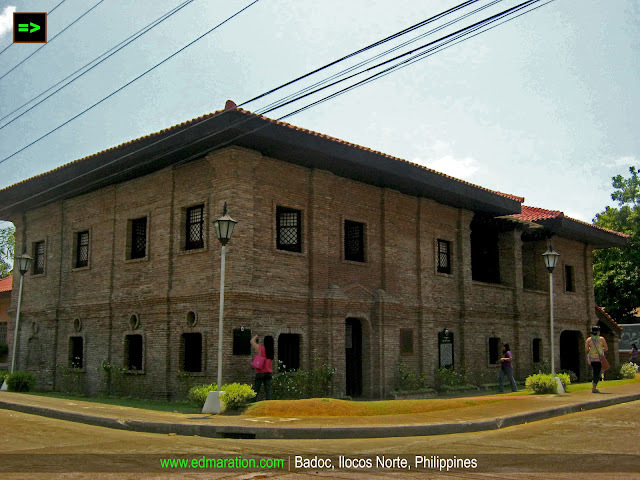 Unfortunately, the Spolarium is not housed here, it is now under the custody of the National Museum in Manila. 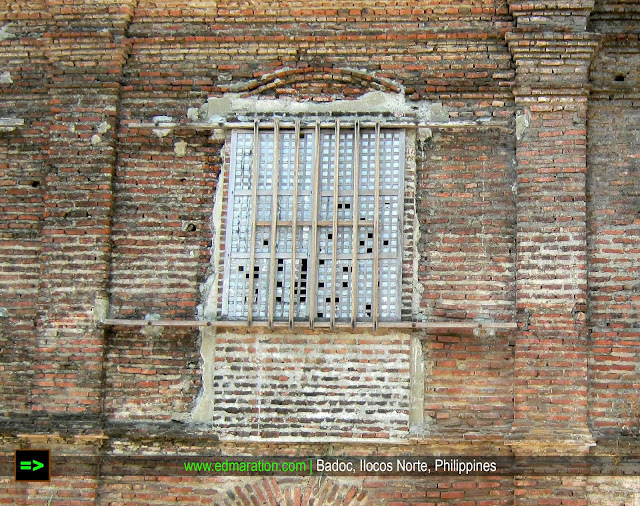 Inside this old structure, there is an old charm. It contains vintage touch. The color of the bricks and the floor show a classic elegance. There is no entrance fee, but they accept donations. 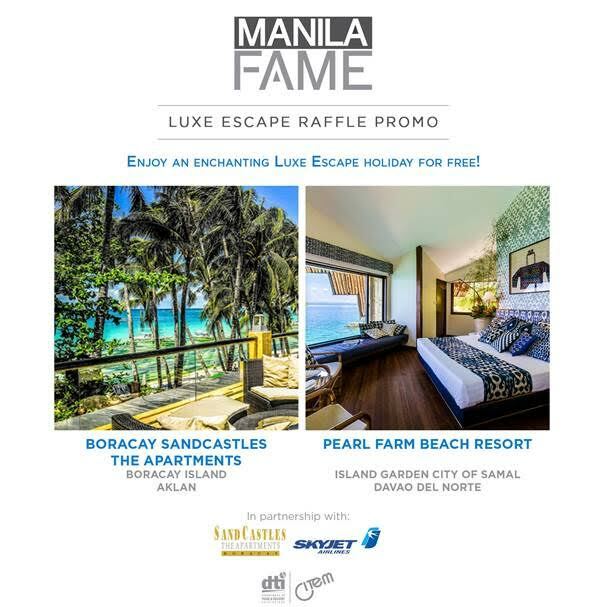 Oh sure... ipapasyal kita Mai :) from nature, to heritage, to culture.. complete package... so humanda ka sa hiking, trekking, and magrelax sa photowalk at museum tours, hehe.. Thanks kuya xtian. Will do ur suggestions. Hay sana masalba pa.:) mahal din ang pagawa hehe. Sorry to hear about your camera...buti hindi ikaw ang nahulog sa kaka-pose. @Eazy, Will try my best, haha. Awesome shots! 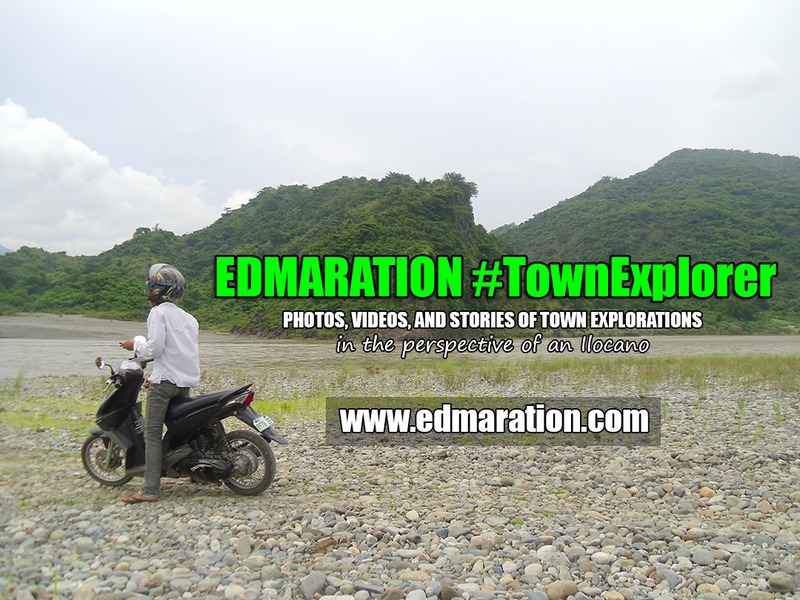 ang dami ko pa talaga di napupuntahan sa Vigan.. will check this out pagbalik ko dyan.. thanks for sharing Edmar! @Kuya Mervs! Yup, balik ka ulit, see ya! Taking pride with our heritage which is just near from our own place is unparalleled with any monetary consideration.:-). Oo Hazel, it is elegant .